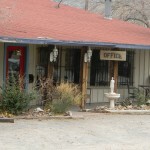 Hotel Motel Lodging In Magdalena New Mexico by High Country Lodge. 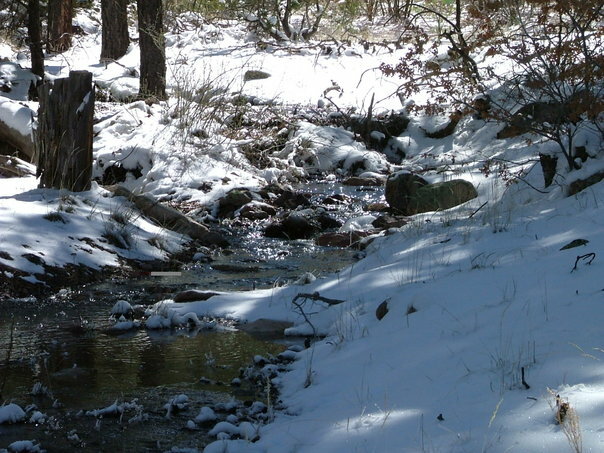 The High Country Lodge offers affordable hotel motel accommodations in Magdalena, New Mexico.We are located in the historic old west at the base of the beautiful Magdalena Mountains. We believe that life should be a journey not a destination. We would love to be a part of your journey!We have 16 uniquely decorated non-smoking rooms. 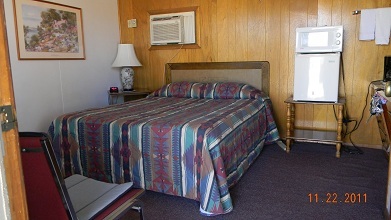 Our double rooms have 2 full size beds and our single rooms have 1 queen size bed. Each room is equipped with a mini refridgerator, coffee pot and microwave. The High Country lodge restaurant is on site. We have a banquet room/conference center available forgroups and special events. 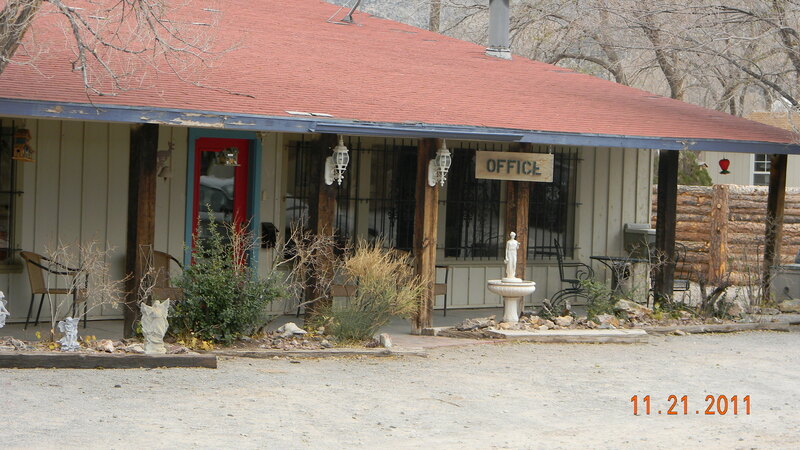 We are a pet free and smoke free facility.We are a short drive from the old Kelly Mines, the ghost town of Riley, the VLA (Very Large Array) and the Alamo Our location is in the midst of some of the most active hunting grounds in New Mexico. 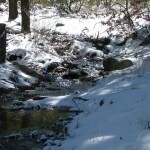 Deer, Elk and Antelope are plentiful. Motorcyclists enjoy riding in this area for the beautiful scenery and rolling hills. There are mountains for hiking and rock climbing. Magdalena has a very active artisan community with many galleries and shops to browse. There is truly something here for everyone!